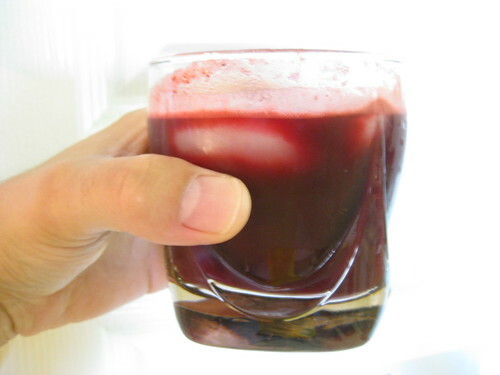 Powerful Juicing Recipes to Stimulate The Senses! The juicing recipes that you'll find on this site will guide you to pleasure and vitality, whether you want to increase your energy, detoxify, or just enjoy the overall benefits of juicing. For each recipe, I'll include the fruits, vegetables, herbs and other ingredients required to make one serving or more. Not all fruits and vegetables will yield the same amount of juice, so give and take until you reach your desired blend. Want to add to our juicer recipes section? Click here to share your favorite smoothie or juicer recipes! This is what my fridge looks like. I shop in bulk, wash, and prepare all items in advance so I can have everything ready to go. This is Big Time and Money Saver. Everything Washed and Ready to GO! A benefit of having fresh fruits and vegetables washed and ready at all times is that you can use your favorite juicing book and try out a new recipe right on the spot. Or, get a cool software program like THE JUICE SUGGESTER that offers juicing recipes based on what ingredients you select. This way, after glancing in your fridge to take note of what you have, and few clicks later, you have the perfect recipe and all the ingredients ready to go! Now, go out there and stock up on some fresh produce (find a local farmers market here) and prep everything at least once per week. Whatever day works best. I like to do it during the work week so I can save my weekends for family and friends and to work on my favorite project, my juicing site! The food that you allow to enter into your body, will determine the health of every cell and organ in your body. Allowing the proper foods to dominate your diet can help the body in its efforts to build muscle, lose unwanted pounds, heal itself, and in some cases, particular foods can strengthen the immune system and lessen the risks of serious illness. Try these fresh vegetables juice recipes and other refreshing and easy drink ideas. Reclaim your health with a high fiber diet to repair damage from oxidation, inflammation, and disease. Learn to put powerful high fiber foods with dense nutrition into your own healthy eating plan. Learn the health benefits of drinking water for a wide range of conditions, including painful joints or muscles, headaches, weight loss, water retention, skin problems, and more. 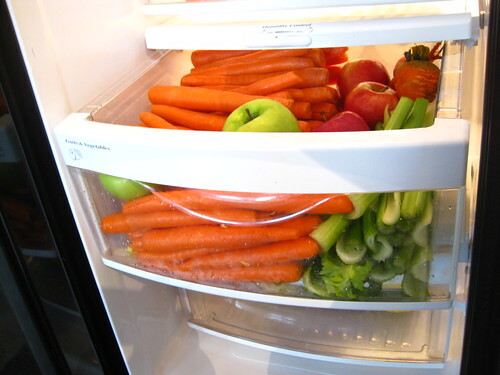 Want to juice home grown organic fruits and veggies? Organic gardening for beginners will teach you some of the best ways to create an organic garden. 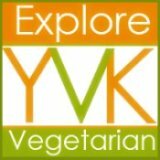 Discover new recipes using what you currently have available with no need to go shopping. THE JUICE SUGGESTER is a new innovative software that provides juicing recipes based on what ingredients you select. With a few clicks you can access to over 100+ ready-to-go recipe ideas. Looking for free juicing recipes? 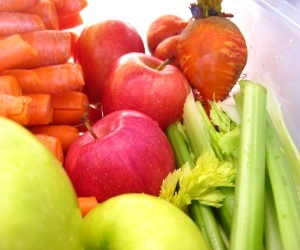 Love juicing apples and have the perfect combination of fruits and veggies? This is the place to share your favorite juice or smoothie and get fresh ideas from other visitors! Share your favorite variation of the best Jamba Juice or Booster Juice Recipes. Have a juicing website or blog? Be sure to post your link, I will be sure to link back to your site! The best rated recipes will get featured on my home page and newsletter! Be sure to sign up to get the updates! Just plug in the ingredients and add an optional photo and you are all set! Let other visitors try your recipe and rate it 5 stars!